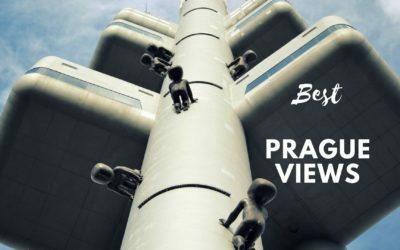 Prague insider blog focuse on topics and information you can barely find in your guide book. Prague hints and tips spotted, tested and tasted by a local. Dear friends & clients, I would like to share with you some fantastic news!!! 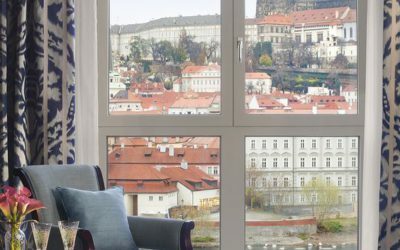 This blog post will help you to find the best locations from where you can enjoy stunning Prague views. Prague downtown is full of great hidden gems waiting for your visit. There are hundreds of people daily passing their locations without knowing there might be something special. 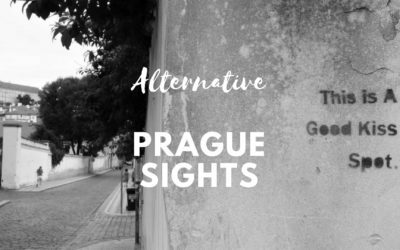 Local´s tips: where to find alternative Prague sights? Are you planning to spend few days in Prague? I believe you will start your city touring at Prague Castle, Charles Bridge, Old Town Square, etc. But what else? 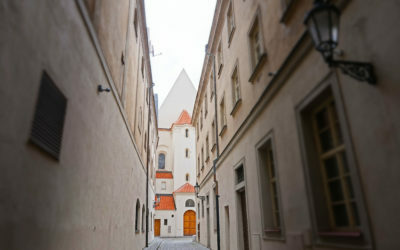 If you are tired of sigthseeing and crowds around you, why not to discover few alternative spots hidden in Prague backalleys. 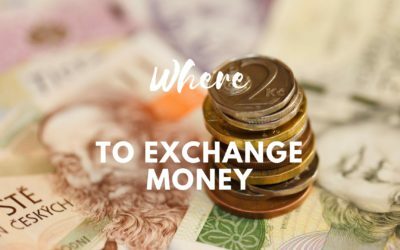 Where to exchange money in Prague? If you come to Prague it is always good to have enough cash with you. I wouldn´t say Prague is a cash city, however just for your personal comfort it is highly recommend to exchange at least a portion of your budget. You can either use any local (bank branded) ATM or stop at money exchange office. Just make sure you pick the right one. It is not always easy. For many years Prague Castle was open for free to everyone. Having several entrances, it was very easy to get in without waiting. 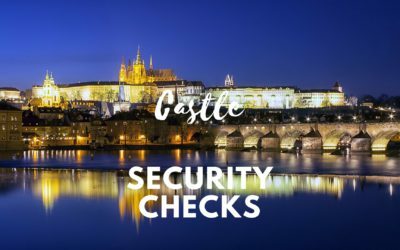 Since last summer (2016), Czech president Miloš Zeman decided to put security checks in place. This measure started to cause a big problem: long line ups. My new blog post focuse on best practices how to make the most of your Prague Castle visit. 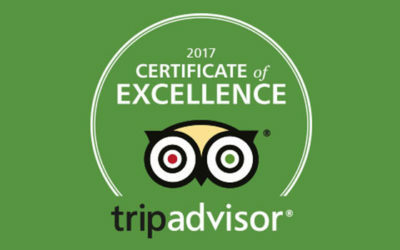 If you are currently planning your trip to Prague, maybe you are also thinking about the best location where to book your hotel/hostel/AirBnb place. Want to Bring Back Home Something Cool? Best Souvenir Shops In Prague! Souvenir shops are everywhere downtown Prague, however the quality of presented items is in many cases more than poor. USSR fur hats, matryoska dolls, or I-Love Prague T-shirts are commonly presented as the best of what Prague has to offer in terms of souvenirs or gifts. This is what drives many Czechs (including me) crazy. On August 1 last year I lounched Prague Behind The Scenes and…started to wait for my first client 🙂 Three weeks. 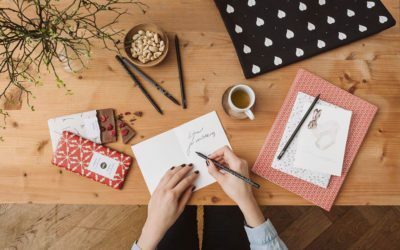 The longest three weeks in my life full of doubts whether my business would ever attract someone.